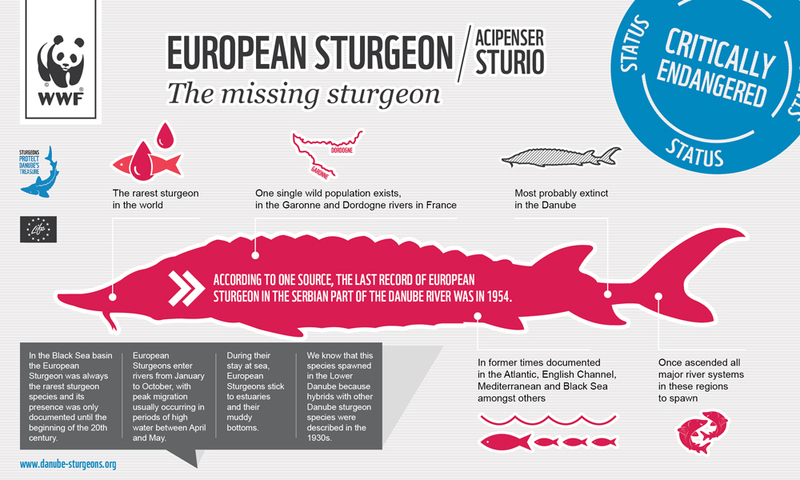 European Sturgeon (Acipenser sturio) was always the rarest sturgeon species in the Black Sea basin and its presence was only documented until the beginning of the 20th century. 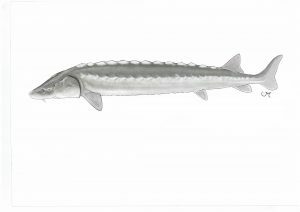 We know that this species spawned in the Lower Danube because hybrids with other Danube sturgeon species were described in the 1930s. Today it is listed as Critically Endangered. 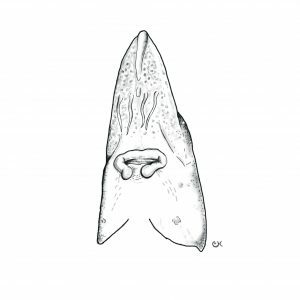 The last record of European Sturgeon in the Serbian part of the Danube river was in 1954. In the Black Sea basin the European Sturgeon was always the rarest sturgeon species and its presence was only documented until the beginning of the 20th century. European Sturgeons enter rivers from January to October, with peak migration usually occurring in periods of high water between April and May. During their stay at sea, European Sturgeons stick to estuaries and their muddy bottoms. The rarest sturgeon in the world. One single wild population exists, in the Garonne and Dordogne rivers in France. Most probably extinct in the Danube. In former times documented in the Atlantic, English Channel, Mediterranean and Black Sea amongst others. Once ascended all major river systems in these regions to spawn.